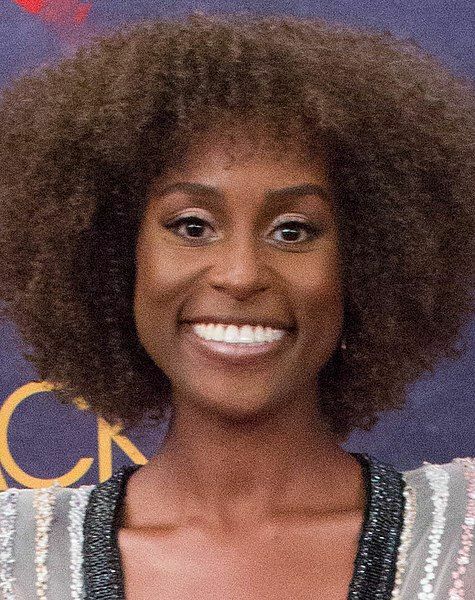 Jo-Issa Rae Diop (born January 12, 1985), known as Issa Rae, is an American actress, writer, director, producer, and web series creator. She first garnered attention for her work on the YouTube web series Awkward Black Girl. She subsequently gained further recognition for creating, co-writing, and starring in the HBO television series Insecure. 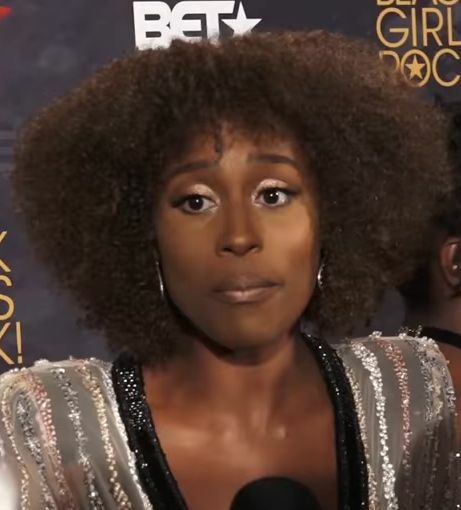 For her work on Insecure, she has received two Golden Globe Award nominations for Best Actress – Television Series Musical or Comedy and a Primetime Emmy Award nomination for Outstanding Lead Actress in a Comedy Series. Since 2011, Rae has continued to develop her YouTube channel, which features various short films, web series, and other content created by people of color.